The guys from Manchester Gin are coming back to the Cartford Inn for a celebration of food and gin! 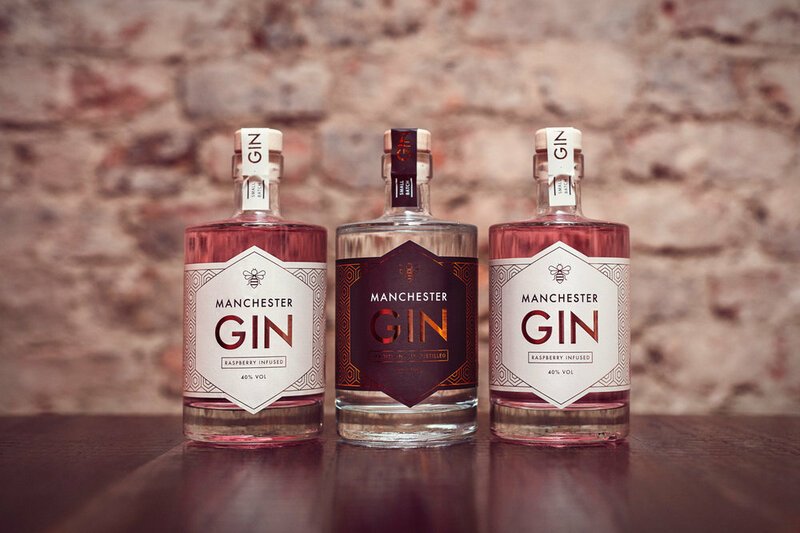 The evening will consist of a three course dinner specially designed to match the Manchester Gins, which this time will feature in three stand out cocktails. We'll start proceedings with a selection of gin based canapés and Seb, one of the brilliant minds behind the gin, will introduce us to the history and story of the ever popular spirit. In between courses Seb will talk us through the Manchester Gin story and how anyone can make gin in no time at all.